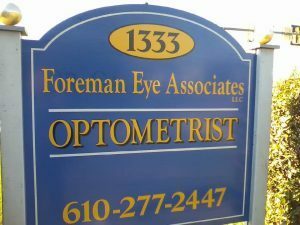 Foreman Eye Associates offers comprehensive eye care services and in-demand lenses and frames to Plymouth Meeting and the surrounding communities. Click or call to connect, and access the quality of vision care you deserve. Foreman Eye Associates is a leading provider of optometric services in the greater Plymouth Meeting area. The practice, originally established by Dr. Gary Litman, has been serving the community since 1976. Since October of 2017, Dr. Benjamin Foreman has continued the legacy of passion, commitment, and excellence started by Dr. Litman years ago. Our practice prides itself on providing comprehensive eye care, utilizing state of the art technology, serving patients of all ages and backgrounds, and offering high-quality optical and contact lens products. Our practice offers eye examinations at our Plymouth Meeting location, proudly serving Plymouth Meeting, East Norriton, Blue Bell, Conshohocken, Norristown, and the surrounding communities. We specialize in the diagnosis and treatment of a wide array of eye diseases, conditions, and problems. Services include comprehensive eye exams, spectacle and contact lens exams, specialty contact lenses, and diabetic eye exams. Additionally, our office provides management of ocular diseases including glaucoma and dry eye disease, and co-management of medical eye conditions, such as cataracts and macular degeneration, with some of the best ophthalmologists in the country. 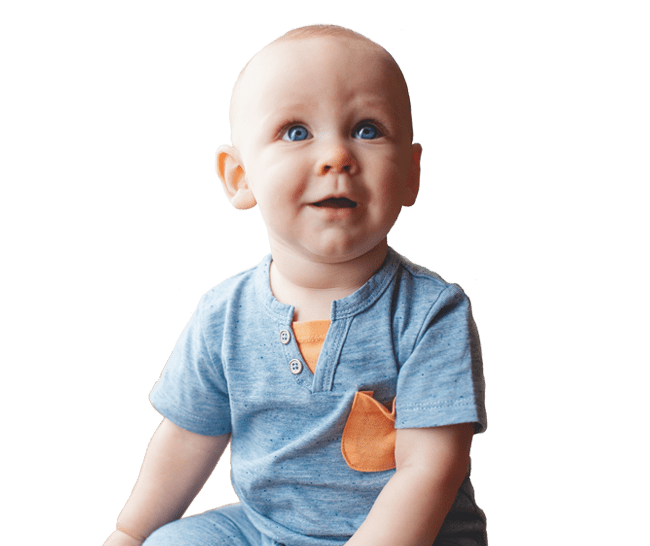 We use advanced diagnostic technology and vision correction products here at Foreman Eye Associates, and are committed to improving the quality of life of our patients. Give yourself the gift of clear vision – schedule an appointment with Foreman Eye Associates LLC today.